IT leaders share how they are using artificial intelligence and machine learning to generate business insights and new services. Artificial intelligence (AI) and machine learning (ML), once considered pie-in-the-sky projects for companies, are becoming mainstream. More enterprises are harnessing the technology, which mimics the behavior of the human mind, to woo customers and bolster business operations. And the trend will only gain more traction. 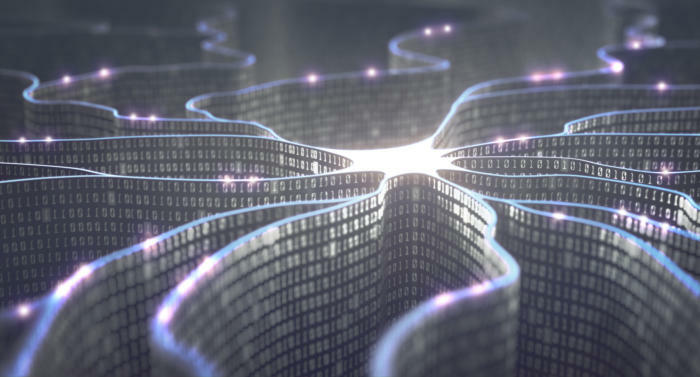 Fifty-three percent of global data and analytics technology decision-makers are implementing or expanding their use of AI, while another 20 percent plan to implement AI in the next 12 months, according to new Forrester Research. For better or worse, automation via AI, ML and bots is on the rise. CIOs who are experimenting with, building and even patenting new AI and ML technologies shared their ML use cases and some practical advice with CIO.com.